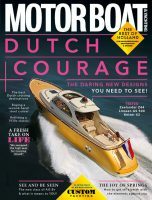 There’s a tortoise and hare theme to the May edition of Motor Boat & Yachting, as you can see in our latest videos. Starting with the speedier end of the spectrum, we test out four Scandinavian sportsboats in a head-to-head group test. Boat test editor Jack Haines drives the Axopar 28OC and the Paragon Ranger 25, while editor Hugo Andreae gets behind the wheel of the Draco 27RS and Dave Marsh delivers his verdict on the XO 250. At the other end of the scale, Jack travels to the Netherlands to try out the slow-but-steady Privateer Trawler 65, which is designed to gobble up the miles with the minimum of fuss. Cruise Further, Cruise Safer takes a look at leaving a side-on berth in windy conditions, with instructor Jon Mendez telling us his top tips for tackling this manoeuvre with and without thrusters. We’ve also got another Used Boat report, in which Chris Jefferies inspects two of the rare Oyster LD43 launches that are on the market. Finally, we take a video tour of two of the most exciting models to debut at the 2015 Dusseldorf Boat Show: the Fjord 48 Open and Elan 41. 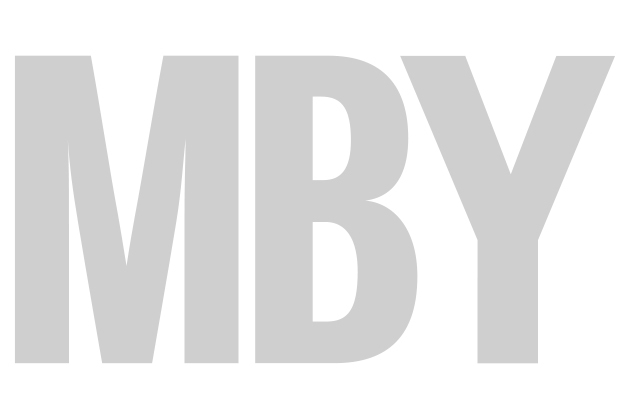 To tune in to all of the May edition videos from the MBY team, follow the links or simply click on the playlist above.